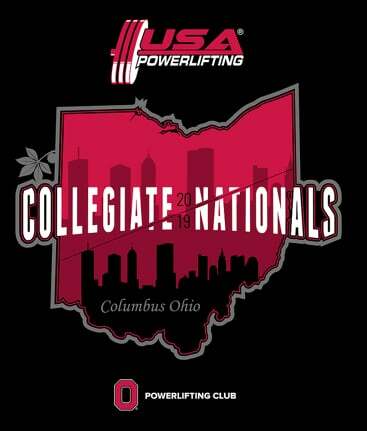 The 2019 Collegiate Nationals will be hosted by John Downing and the Ohio State University Powerlifting Club . Jason Tremblay has been working closely with John for a few years providing programming for OSU. 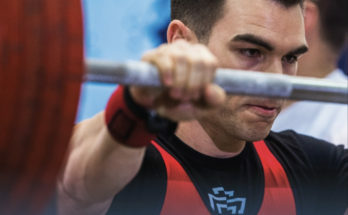 John is not only a TSG coach, but is an OSU alumni and volunteers directly with the club. Jason and Alfred (and John) will be OSU coaches during the meet. 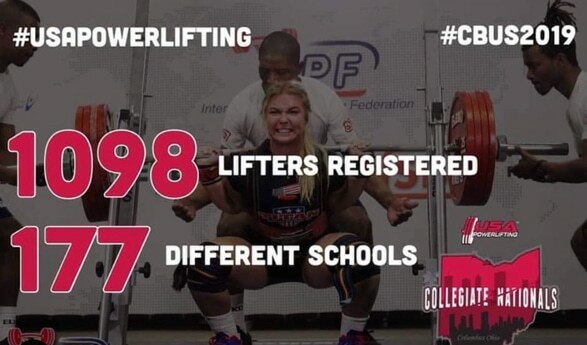 When John decided it was time to host the best national powerlifting meet ever, hosting 2019 Collegiate Nationals in his hometown seemed like a natural fit. 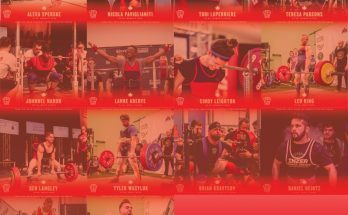 The Strength Guys is proud to be a sponsor for the meet. 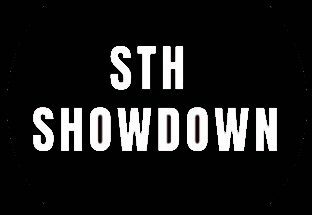 Besides donating to support Nationals, several TSG team members will be in Columbus volunteering to help and support John.